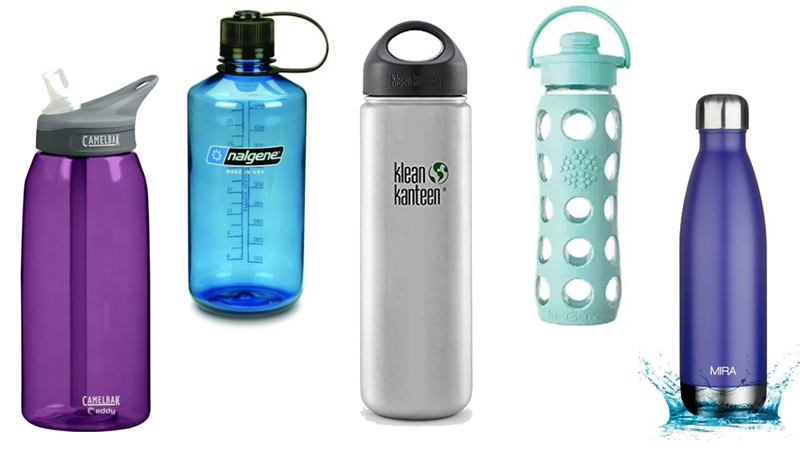 The reusable bottles Retap are specially designed for drinking water, for people with a healthy lifestyle who care about their health and the environment using a reusable, not disposable product. Made of borosilicate glass, a particularly light, resistant and sustainable type of glass. Lids are available in 12 differentcolors. 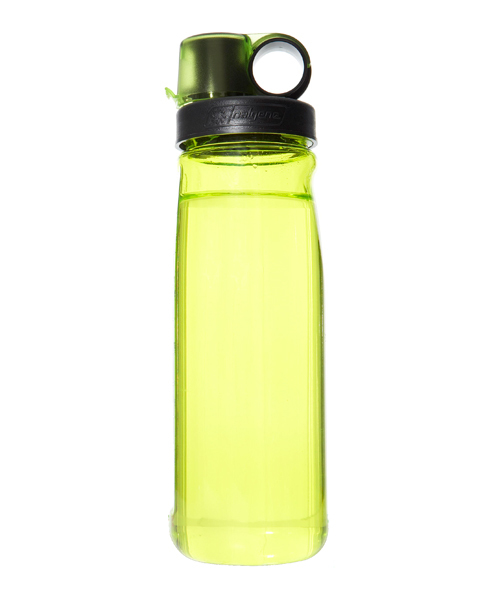 The Retap 05 bottle is an original ecological alternative to 0.5 liter PET water bottles. 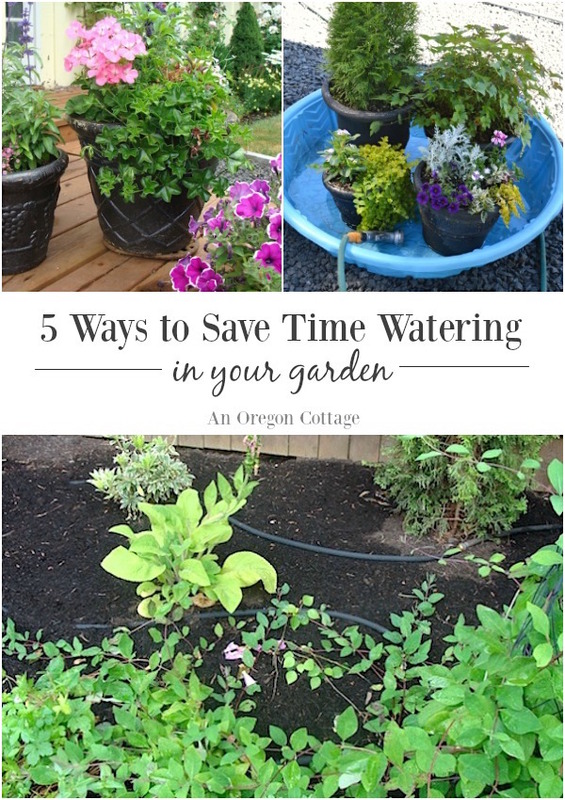 Why pay continuously for water in a plastic bottle that is not intended for reuse? The Retap 05 Bottle is specially designed for reuse and to enjoy drinking water. Made of borosilicate glass, a particularly light, resistant and sustainable type of glass. Lids are available in 12 different colors . Weight (with lid): 202 gr. It makes no sense to drink bottled water in places where tap water has all the sanitary guarantees and also an excellent taste, it is not necessary to buy and throw plastic bottles to drink water generating a great mountain of waste. Tap water is safer than most bottled water. 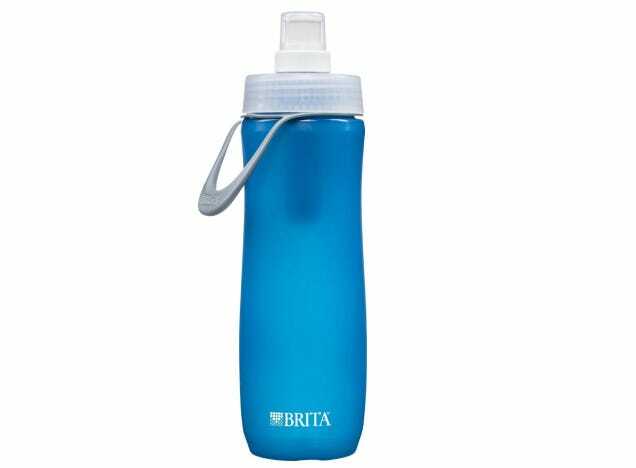 The environmental impact of millions of plastic water bottles is becoming a major problem so using reusable bottles to drink water is a good option, we save and we help the environment. On the other hand, the transportation of bottled water throughout the world also has an important environmental impact. 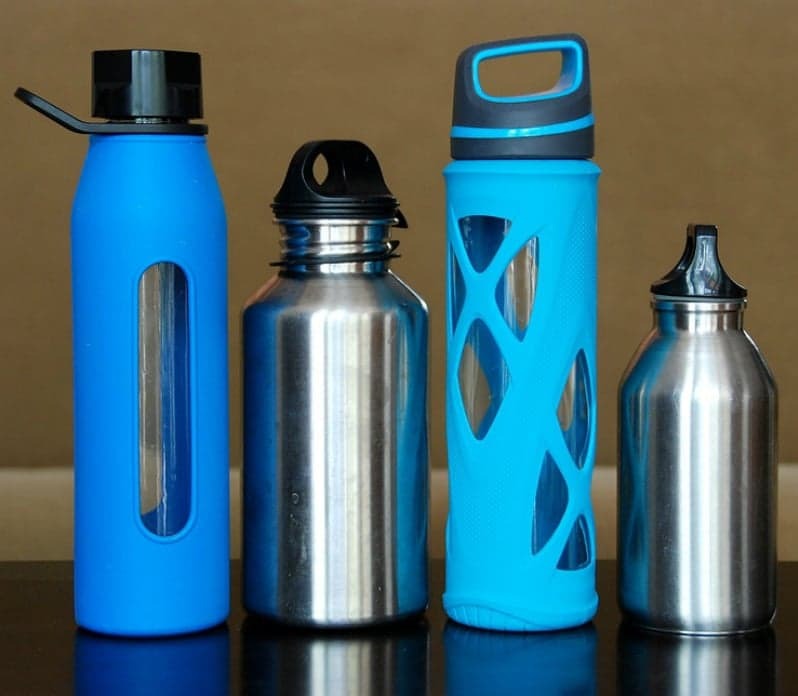 Water is the essence of life and should not be exploited in a way that damages the environment so consuming tap water using reusable bottles is the most environmentally friendly way to drink water. The glass is completely harmless, does not pollute the water and can be used as many times as necessary. 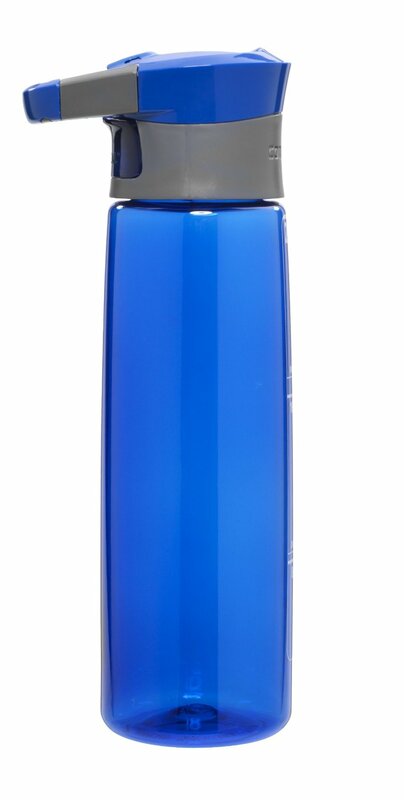 The reusable bottles Retap are made of borosilicate glass, the same used for the manufacture of labware, an inert material so that no chemical contaminates water containing a long lasting material, resistant and supporting the Impacts. 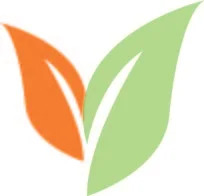 The plugs available in 12 different colors are made of thermoplastic elastomer (TPE) free of BPA. Designed in Denmark, of sober Nordic appearance the Retap bottles have received several international awards for their design. 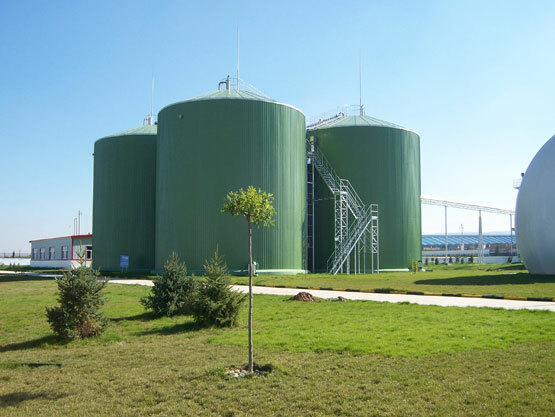 Glass an inert material can not contaminate water, unlike plastic. 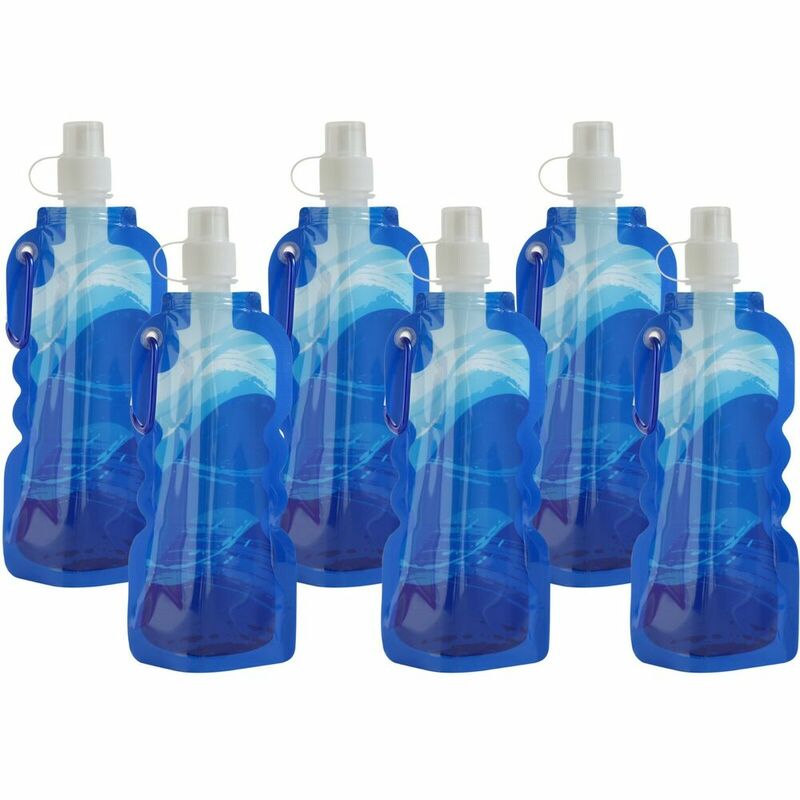 Bottles are designed without borders where bacteria can grow. Retap bottles can be easily cleaned in the dishwasher. 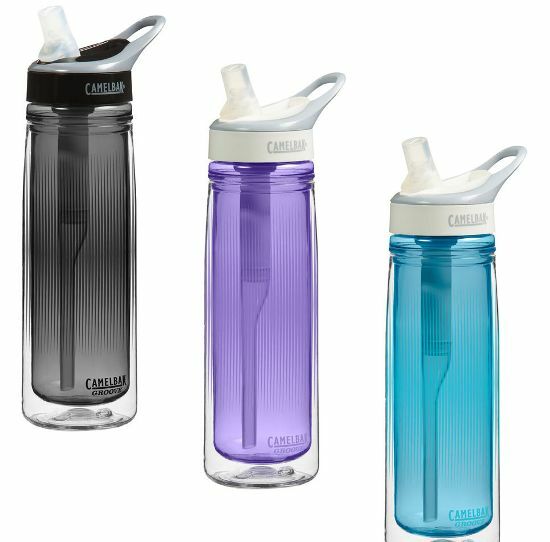 Retap bottles are a beautiful accessory to perform a good function. 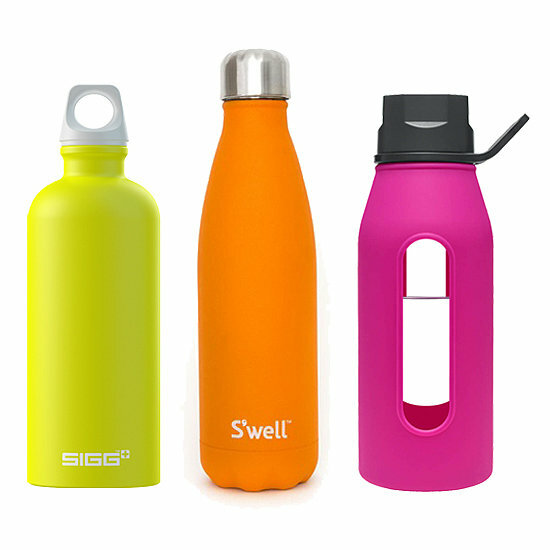 Retap reusable bottles, made of borosilicate, withstand most impacts. If your Bottle is accidentally broken, take a picture of the broken glass and send it by e-mail along with the online purchase invoice to [email protected] Retap will replace the broken bottle and will send you a new bottle immediately. Do not throw the plug, only the bottle will be replaced. 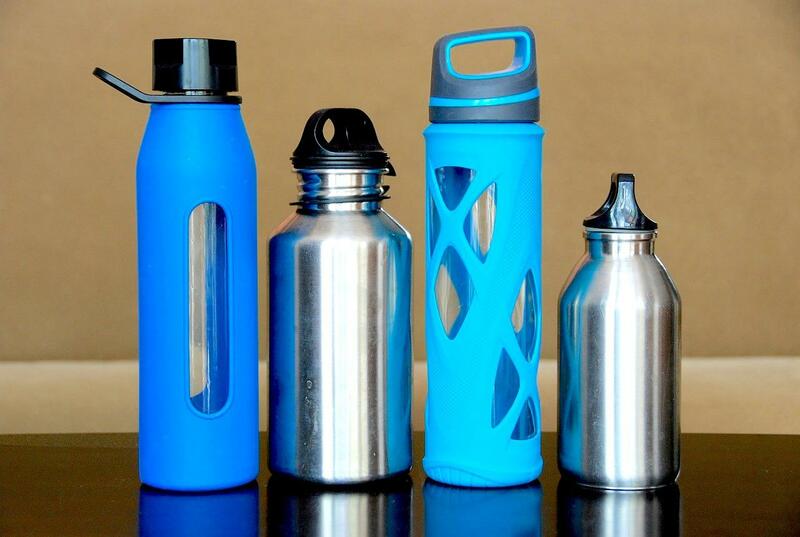 In the manufacturing process of the Retap bottle and its components no BPA, PVC or lead have been used. 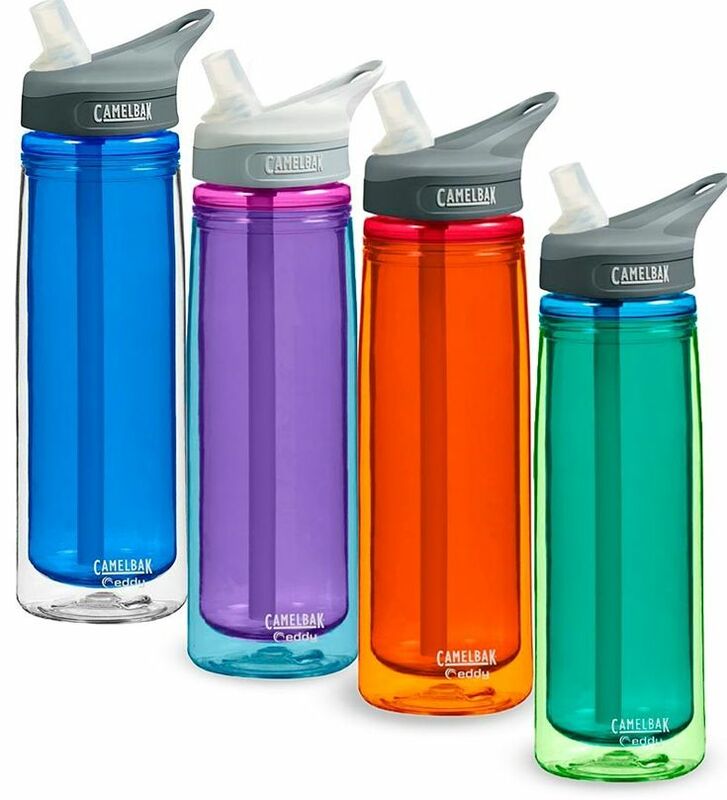 The Retap bottles are wholly made of borosilicate glass and free thermoplastic elastomer (cap) phthalate.